Claw through a list of Logans from across the mighty Marvel Multiverse! Some know him as James Howlett, others know him as Logan, but everyone knows him as Wolverine. Canadian, short stature, and an even shorter temper, Wolverine has been popping his adamantium claws since he entered the Marvel Universe in 1975. 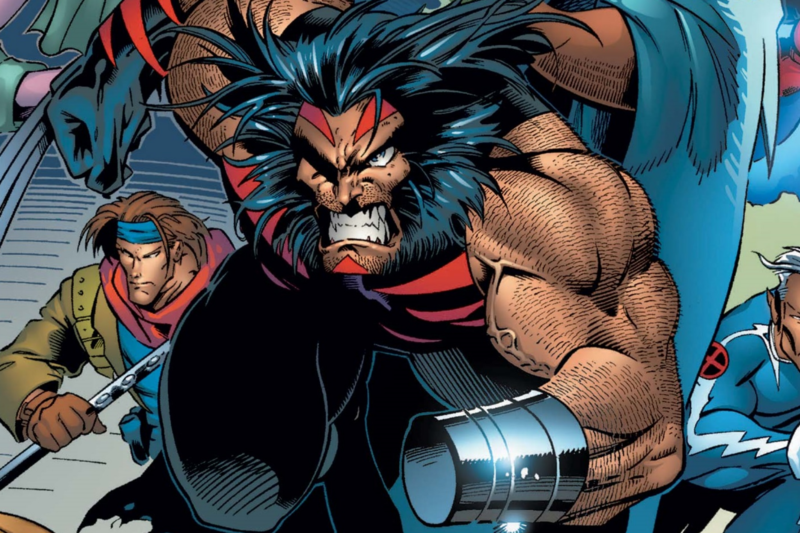 He’s an important member of the X-Men, but he has also been part of other Super Hero teams such as the Avengers, X-Force, and the New Fantastic Four. But the Earth-616 hero isn't the only Wolverine... 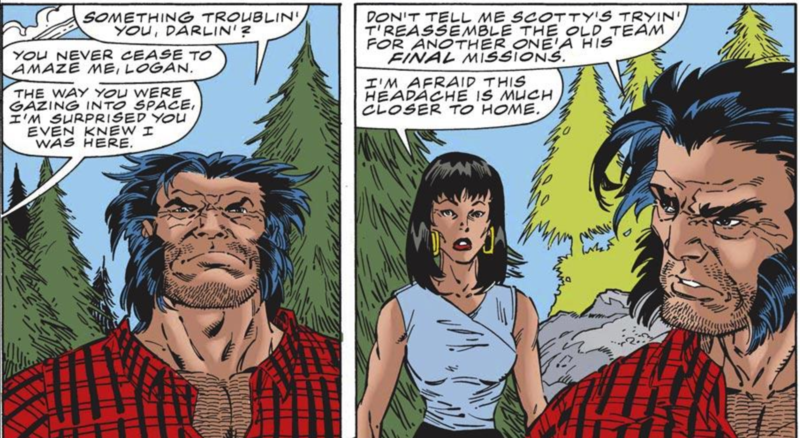 When a character such as Wolverine has been in comics for over 40 years, there’s bound to be alternate versions, and the Canucklehead has plenty. Inspired by Old Man Phoenix’s appearance in today's WOLVERINE: INFINITY WATCH #2, we've decided to try and count as many alternate-Wolvies as possible. 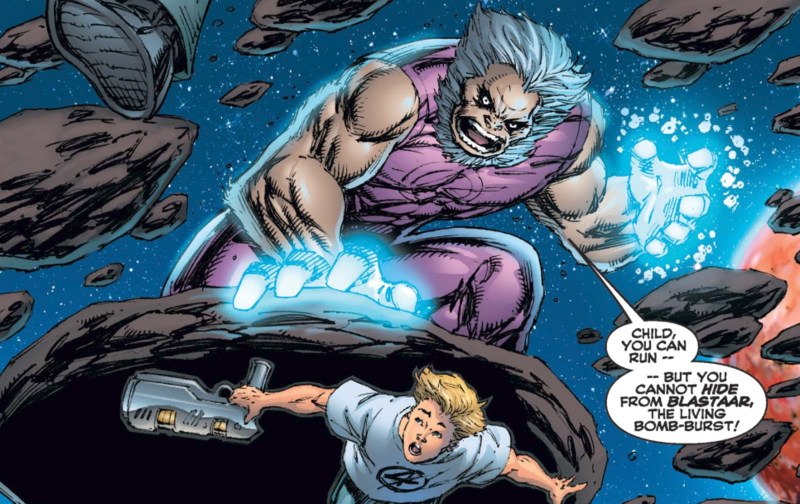 In AGE OF APOCALYPSE, Weapon X was part of the Magneto-led X-Men. He lost his hand in a battle with Cyclops but could still use his claws on that arm. It was also in this reality that Weapon X was married to Jean Grey and fought against Apocalypse. The character would later become Weapon Omega, who called himself the heir of Apocalypse (never a good thing) after being augmented by the Celestials to prevent their judgement on Earth, but eventually he would be stopped by Jean Grey. 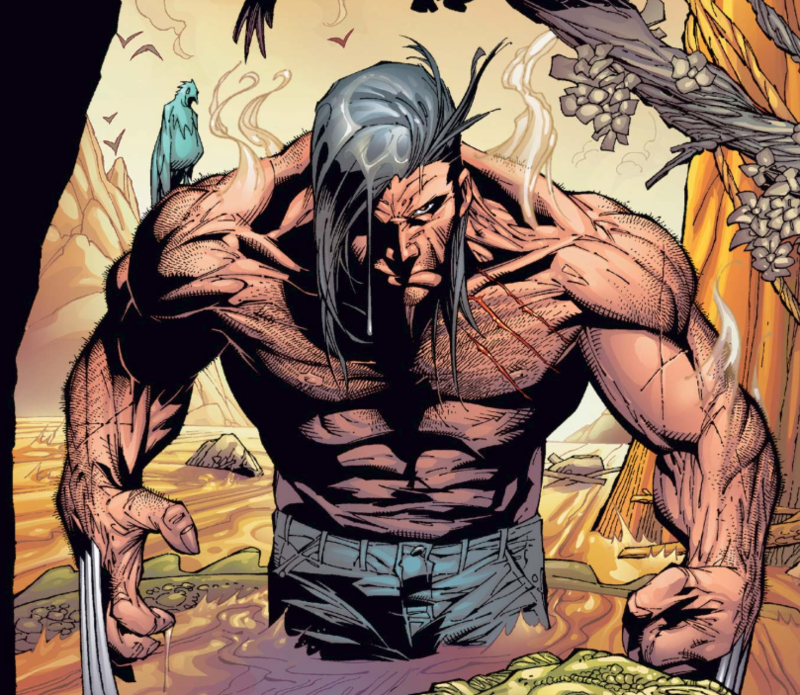 This version of Wolverine originally appeared in FANTASTIC FOUR #558, but Old Man Logan was most known for the adventures in his series. In this reality, Logan had a family, but Super Villains ruled the land, as most of the Super Heroes were killed. Logan would do anything for his family, such as travelling cross-country with the blind Hawkeye to deliver a package that would give him enough rent money to avoid the Hulk gang. Unfortunately, his effort would go to waste as the Hulk gang killed his family anyway. So, in response, he killed the original Hulk. 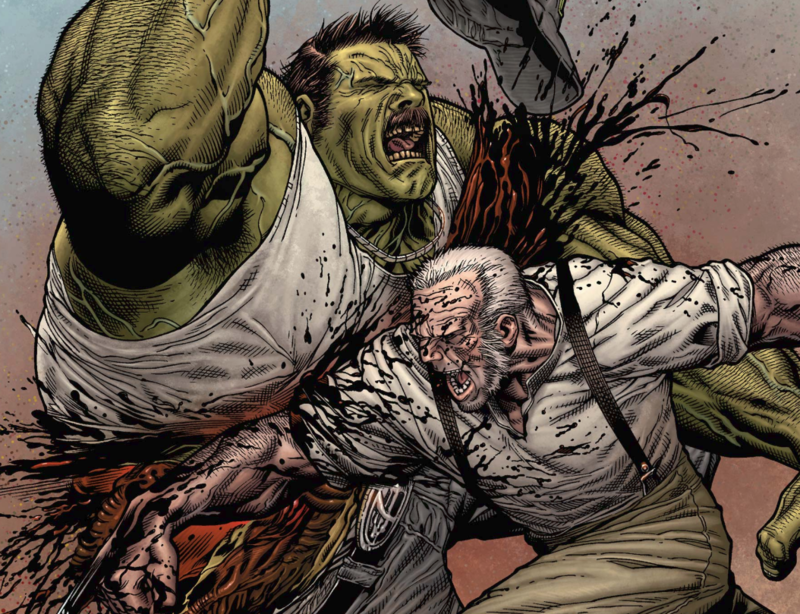 Old Man Logan would later be found in the rebuilt mainstream Marvel Universe after the events of SECRET WARS. In a Franklin Richards-created a pocket dimension based on Counter-Earth, Hawkeye existed, but the man behind the mask wasn’t Clint Barton. It was Wolverine. He was part of the Avengers and only Captain America knew his true identity. Although Wolverine traded his claws for a quiver and bow, it quickly became evident it was him under the mask. 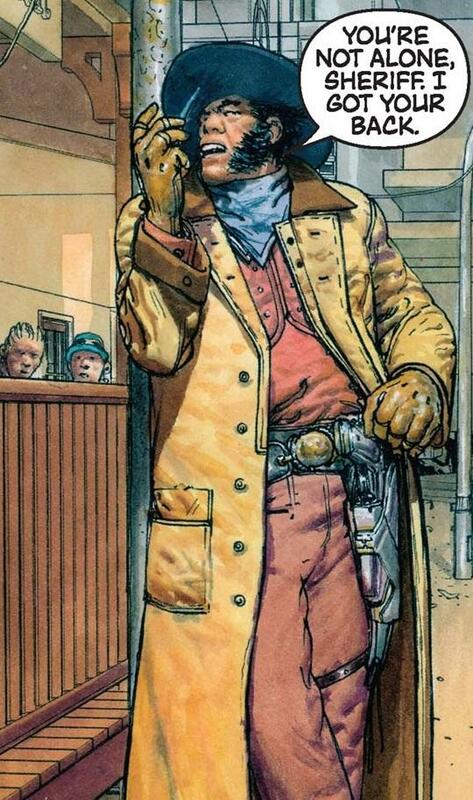 Wolverine was a bounty hunter in the wild west. There, he mistook Deadpool as the Deadpool Kid—easy mistake—and hunted him down for the entire comic. This Wolverine also had a shorter temper than usual, which is really saying something. Governor-General of the Dominion of Canada, and Viceroy of Her Majesty’s Expedition to Shangri-La, this version of James Howlett had a skeleton covered in adamantine, a golden metal given to him by Hercules. Howlett and his partner, Hercules, became the world’s greatest heroes in this universe. They were also lovers but had to keep it a secret from her majesty, who prohibited such relationships, and Zeus, who wanted to be the only god to consort with mortals. Their relationship would eventually be revealed and, as punishment, they were sent to Tartarus, where they battled damned souls non-stop for four years. Wolverine would be abducted by Savior, an evil Charles Xavier, and used as a mutant power source. He would later be saved and joined a multidimensional X-Men group called together to hunt down the evil Xaviers. 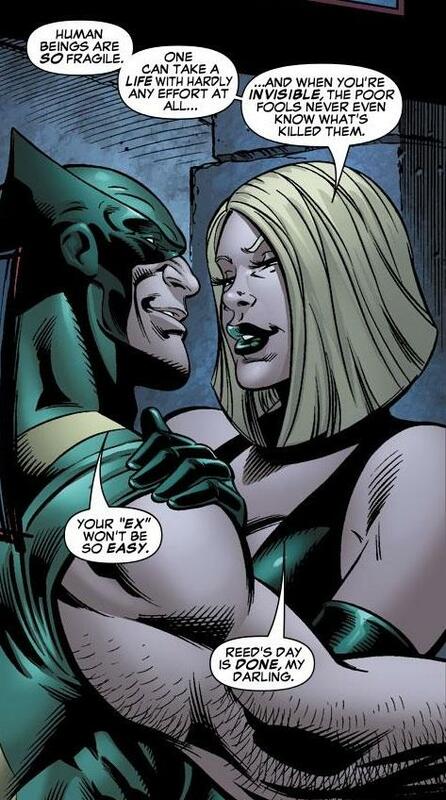 This Wolverine was in a relationship with Sue Storm, who was that universe’s Madame Hydra. (Et tu, Sue?) Together, they were the rulers of their universe and became so greedy that they wanted to control the entire Multiverse. They hopped from multiple realities and conquered each one. This caught the attention of Catherine Pryde, an alternate version of Kitty Pryde, and resulted in a fight. This Wolverine wouldn’t last...as he was killed by his own claws. This Wolverine was responsible for forming the X-Men while Charles Xavier was part of the Hellfire Club. Wolverine and Cyclops were brothers in this reality, and it was implied they were responsible for each other’s injuries. Wolverine had a mechanical right arm that generated three energy claws and Cyclops lost an eye. 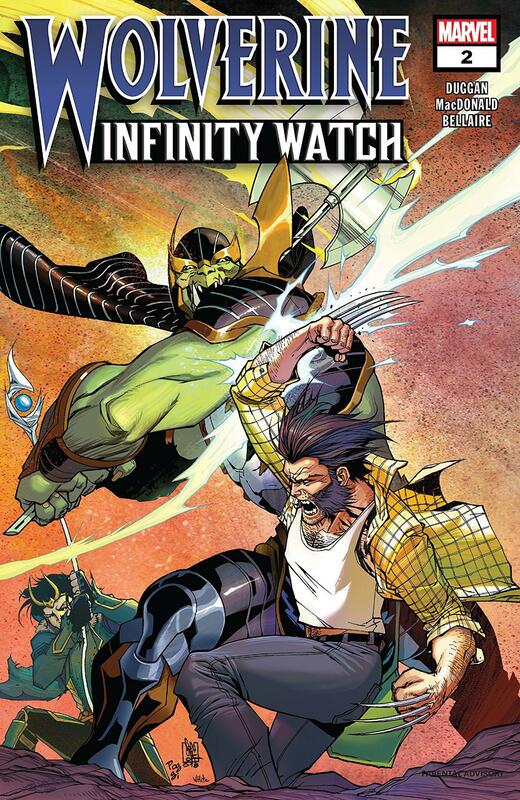 In a sequel series, NEW MANGAVERSE: RINGS OF FATE, Wolverine worked with the Avengers. Logan was a hard-boiled detective with a dark past, whose partner was his half-brother, Dog Logan. This Wolverine didn’t have his signature adamantium claws, but he did have homemade knife-claws, which he used in a confrontation with Cyclops, cutting out one of his longtime rival's eyes. 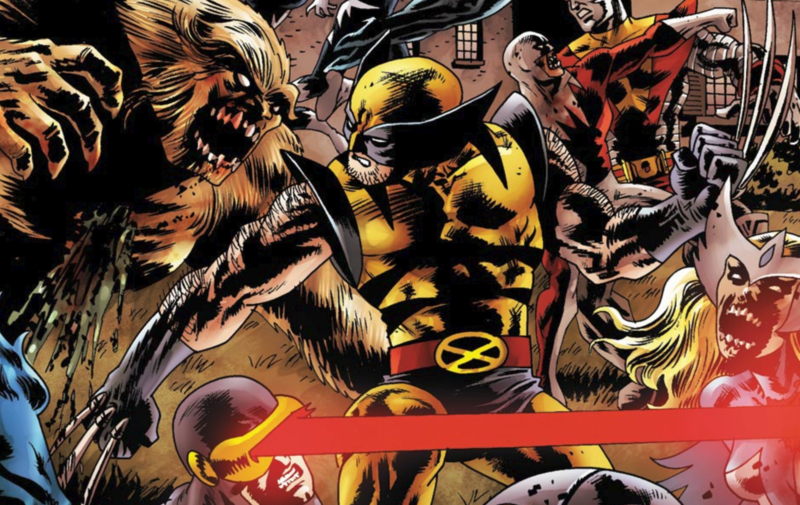 Zombie Wolverine first appeared in ULTIMATE FANTASTIC FOUR #22, but was further expanded in the MARVEL ZOMBIES series. Wolverine had the misfortune of being bitten by zombie Hawkeye and Captain America, which overwhelmed his healing factor. He would later lose his arm—again—in a fight with the Silver Surfer and survived. His prize? Eating the Silver Surfer. 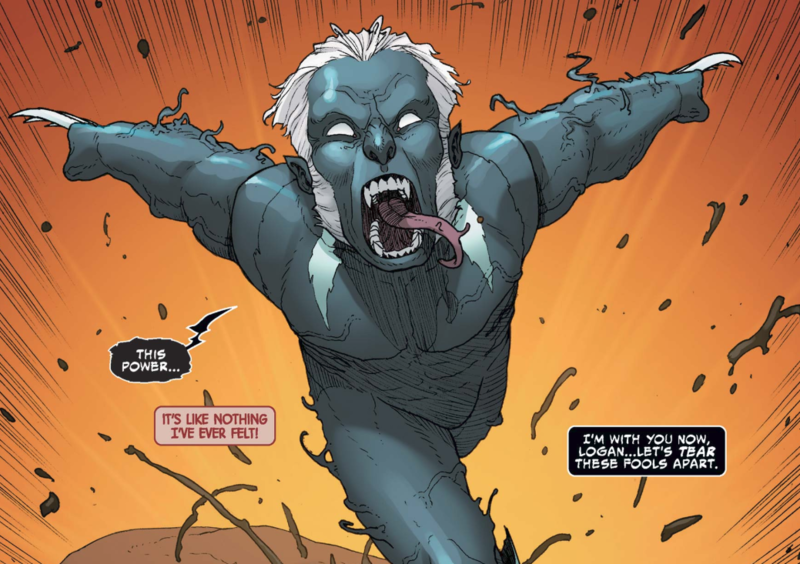 Because of this, Wolverine gained cosmic powers. Wolverine then fully embraced his feral personality, which wasn’t good for anyone on the opposite end of his claws. 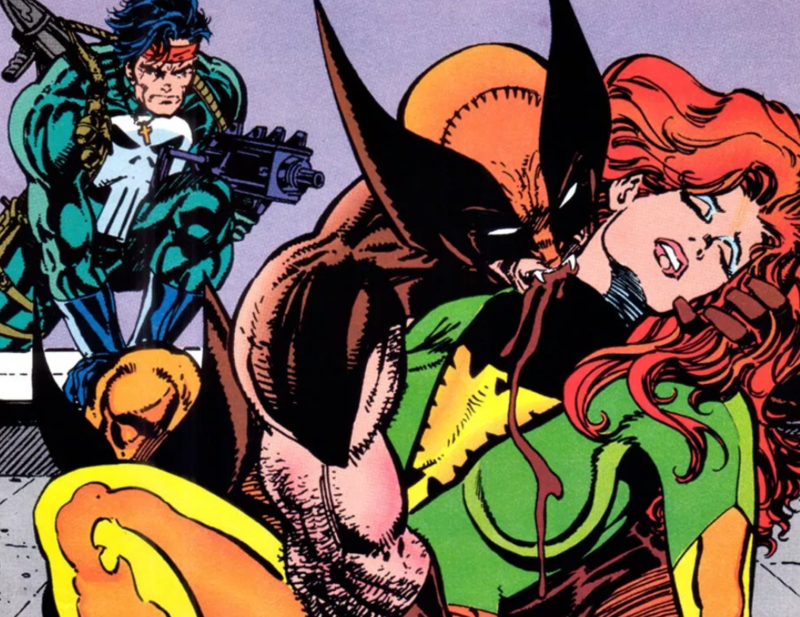 OLD MAN LOGAN wasn’t the first time Wolverine was a family man. He had a daughter named Rina, also known as Wild Thing, with his wife Elektra. Wolverine also had a son named Hudson but with another woman. 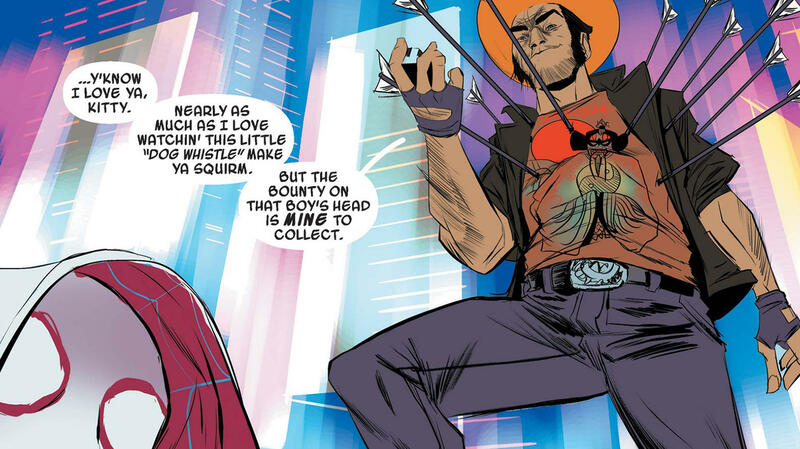 This Wolverine was a doting dad, and one of the few characters to have a happy ending. He would later be kidnapped by Loki during the LAST HERO STANDING event. He was ferocious, wore a cowboy hat, and his name was…Mr. Murderhands? Although his nickname might have been a little silly, this Wolverine was all about getting his mark. He was an agent of S.H.I.E.L.D. in Spider-Gwen’s universe, but it was theorized that Mr. Murderhands was once a samurai that was cursed to walk the earth for every life he took. In this reality, Wolverine was a member of the Brotherhood of Mutant Supremacy as Magneto’s top assassin. He was tasked to infiltrate the X-Men and assassinate Xavier but ended up falling in love with Jean Grey and joining the X-Men. 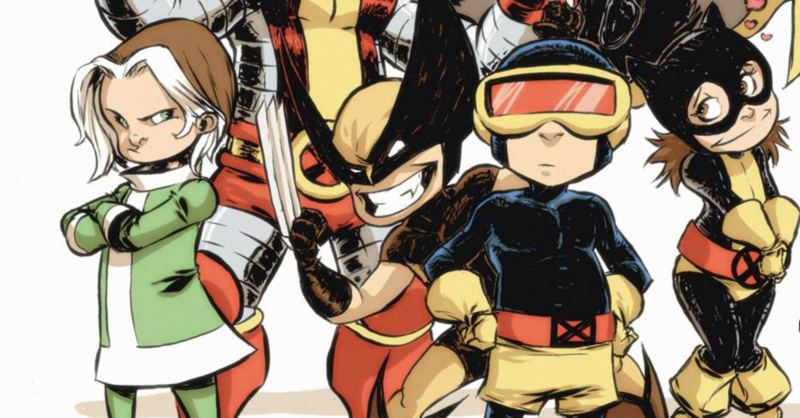 This version of Wolverine will go down in history as the cutest Wolverine to ever appear in the Marvel Multiverse. 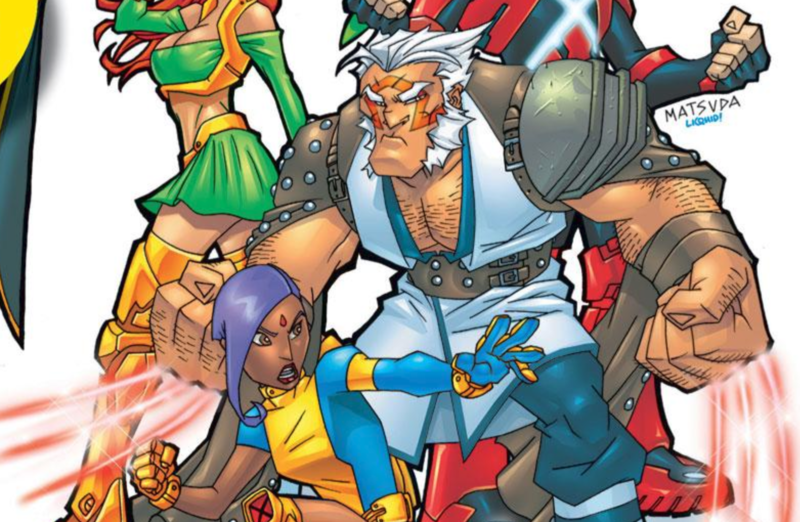 Part of the Adorable X-Babies, Wolvie was created by Mr. Veech, a rival of Mojo, to replace the original X-Babies. He was most recently seen as a member of 2018’s EXILES. Ever imagine Wolverine as a vampire? if so, this is the Wolverine for you! 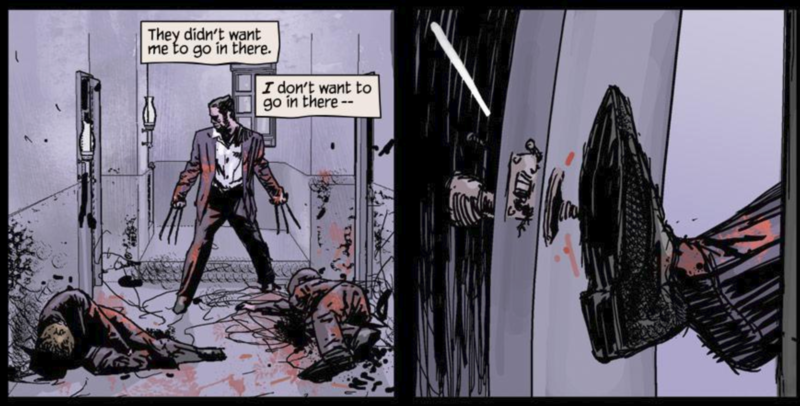 In this issue of WHAT IF…?, Wolverine defeated Dracula and drank his blood, becoming the new lord of the vampires. He and the rest of the turned X-Men then took over New York, killing or turning all heroes that got in their way. Due to the infestation of vampires, New York was quarantined by the government. This Wolverine followed the timeline in OLD MAN LOGAN, but the path diverged when this one told Bruce Banner Jr. what happened to his dad. The result didn’t end in tears and understanding; Archangel, who was disguised as Angel, led Logan to the Danger Room of the X-Mansion where he and Bruce Jr. ambushed him. Bruce Jr. wanted payback, so he planned to kill Logan and use his DNA to create symbiote-hybrid clones. Long story short: his plan didn’t come to fruition and Logan gained the symbiote after fighting Venomsaurus Rex.